Carl Icahn is declaring war against Xerox. "Xerox desperately needs new leadership," Icahn wrote in a caustic letter to company shareholders Tuesday. "There is still time for change -- but very little." 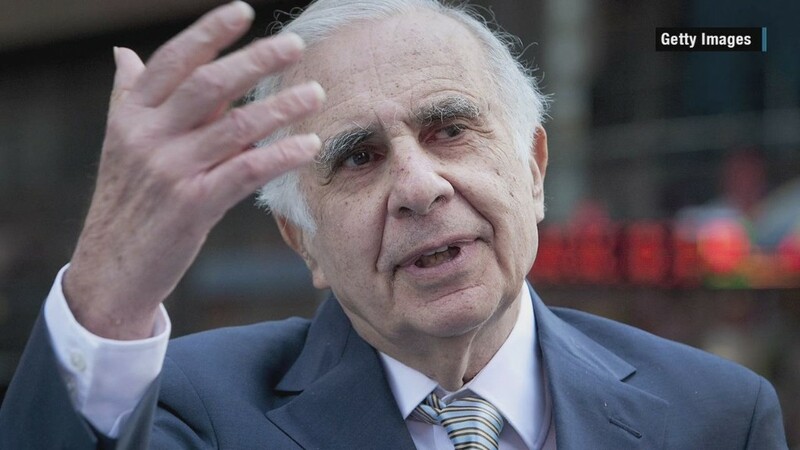 Without changes, Icahn warned, Xerox could follow Kodak into bankruptcy. Icahn and Xerox have a history together. In 2015, the billionaire investor took an 7% stake in the company, then headed by Ursula Burns. Under pressure from Icahn, Xerox spun off Conduent, its business services unit, to focus on legacy products including copiers and printers. Icahn's recent escalation comes after his representative to Xerox's board resigned last week over a disagreement about the company's future. He responded by nominating four new allies to Xerox's board. Xerox (XRX) reaffirmed the company's outlook Monday and pointed to a 30% jump in shares this year as a signal of progress. In his letter Tuesday, Icahn took credit for the stock rise, which came mostly in the day after Xerox and Conduent split. But he said Xerox's "rosy" outlook is "in reality a bleak situation." Shares of Xerox were up about 1%, pulling back a bit after Icahn released his letter.